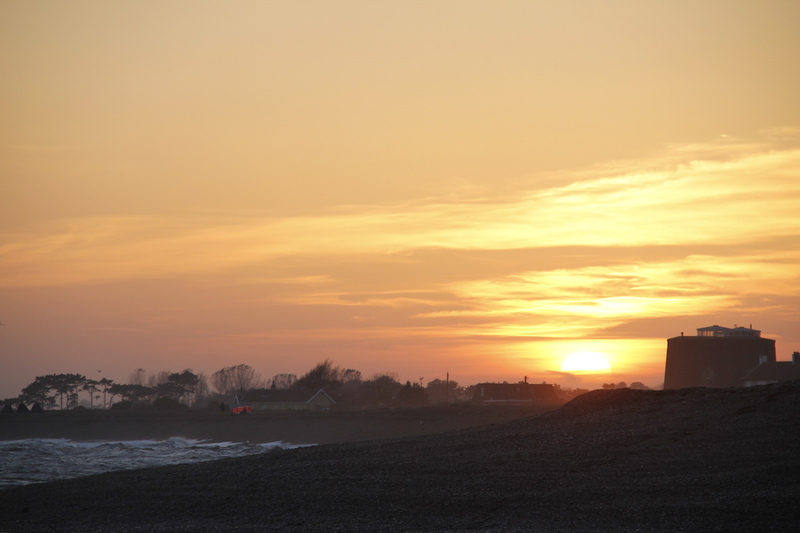 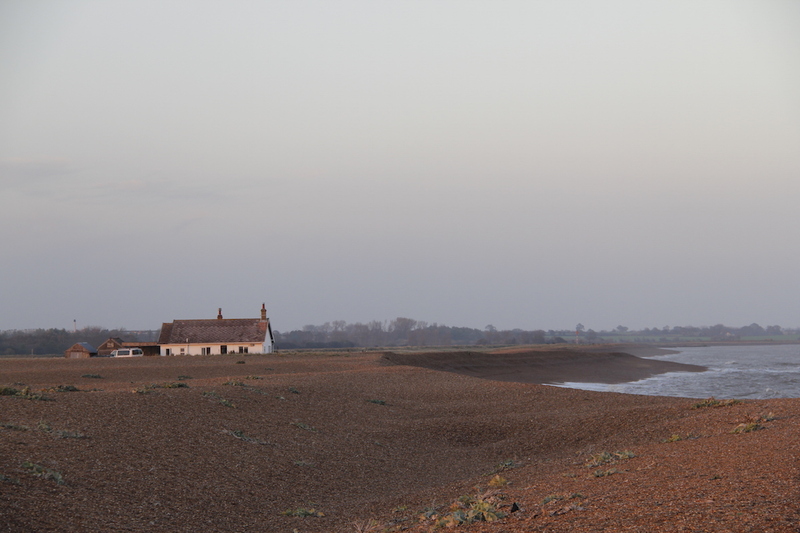 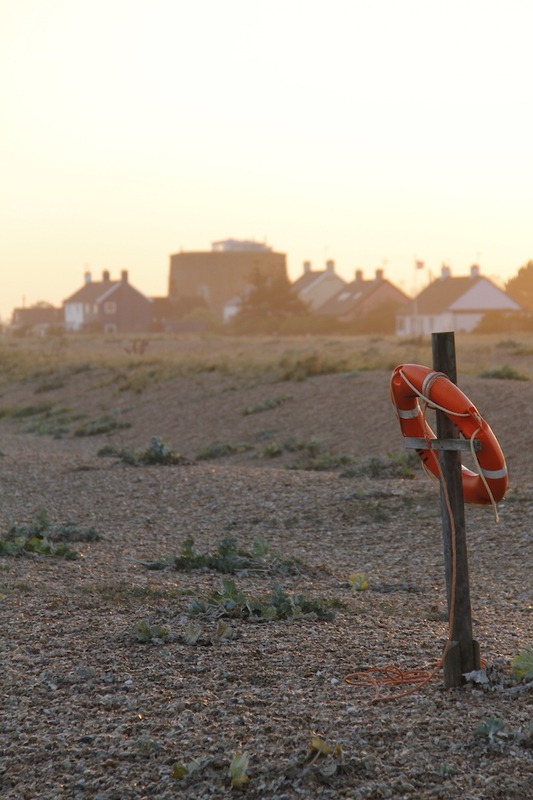 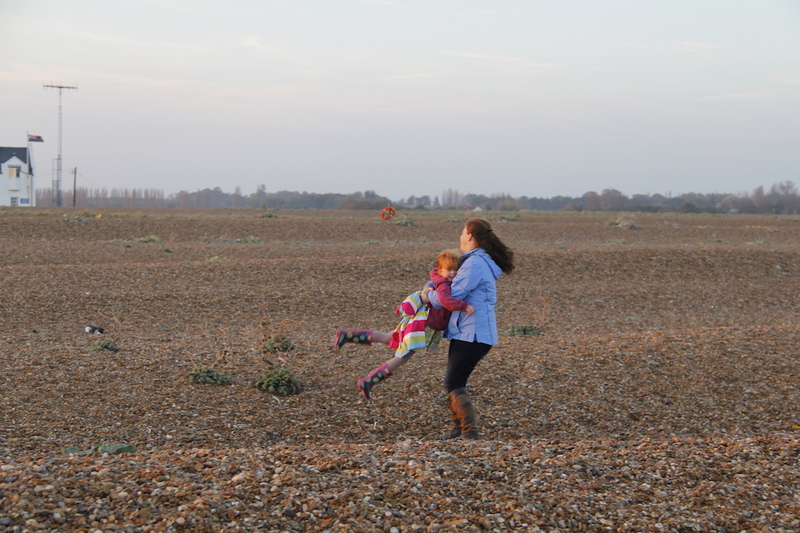 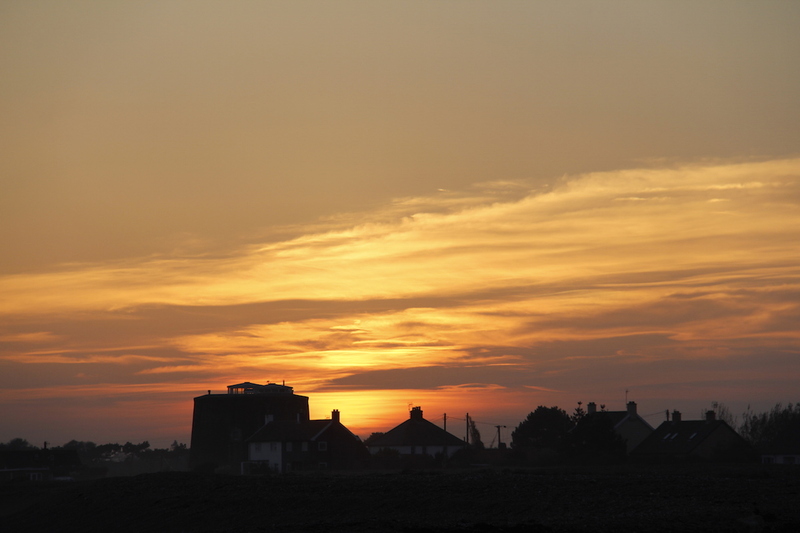 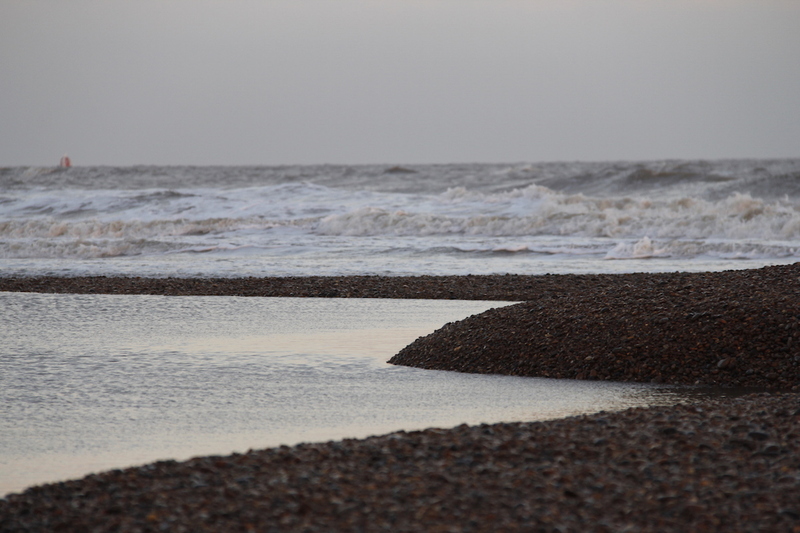 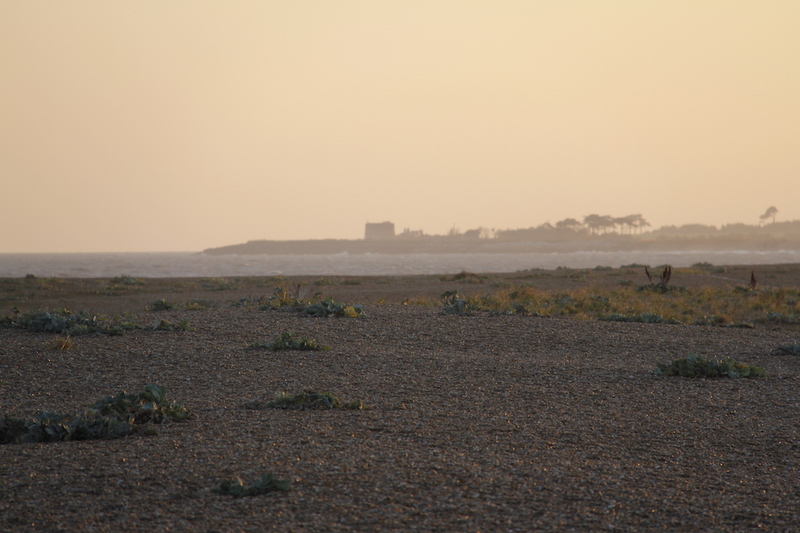 We went to Shingle Street at sunset. 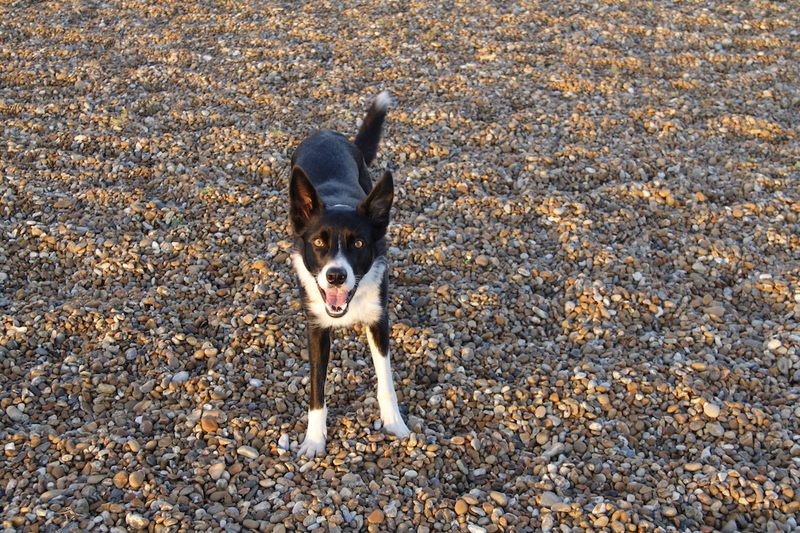 The light was fabulous. 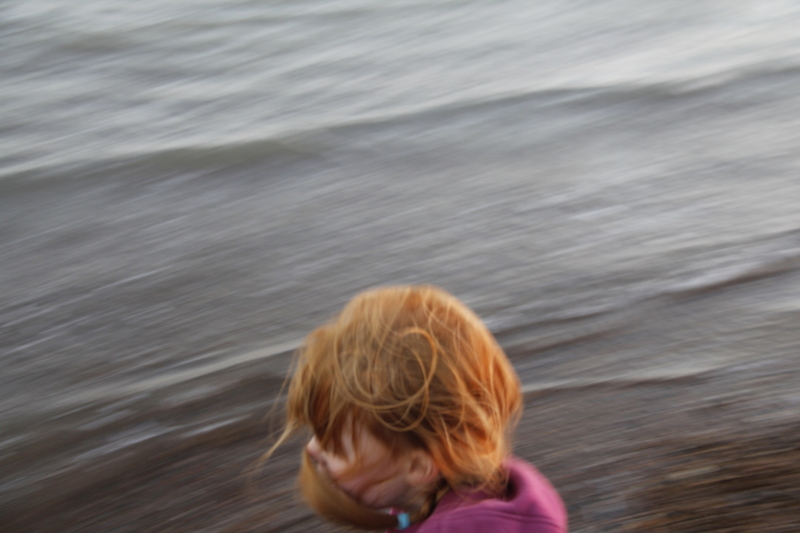 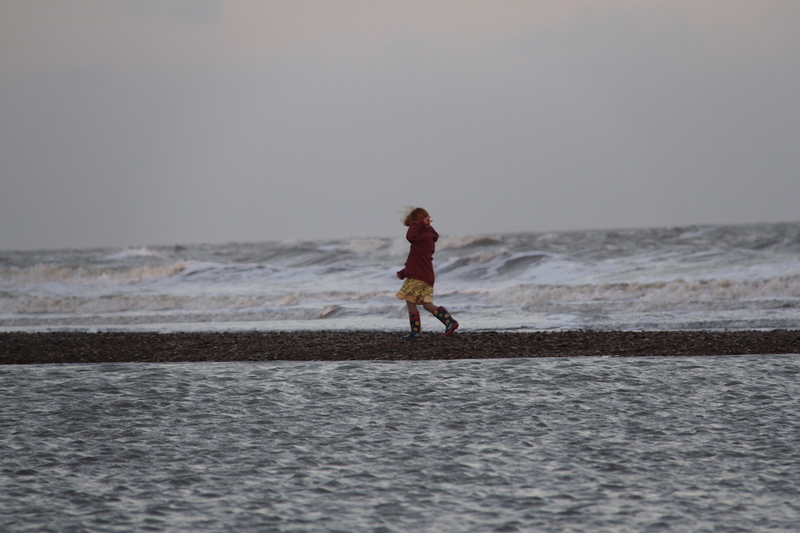 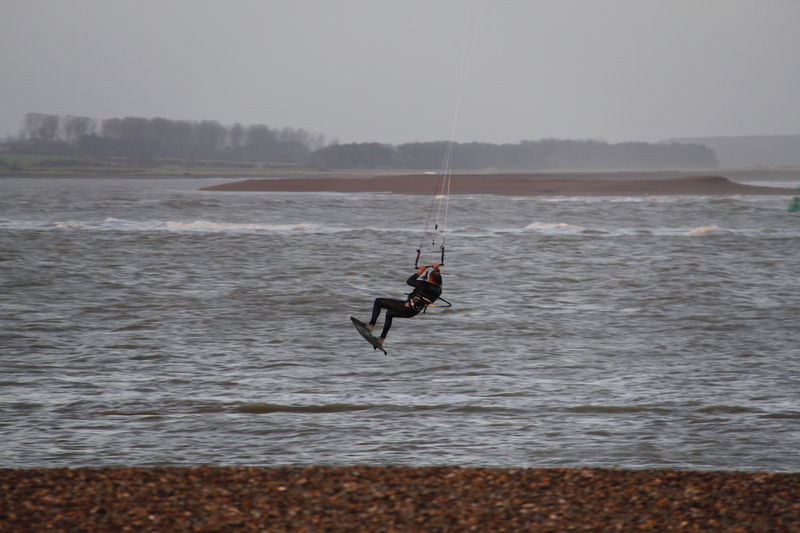 We walked between stone and water with fire (and kite surfers) in the sky. 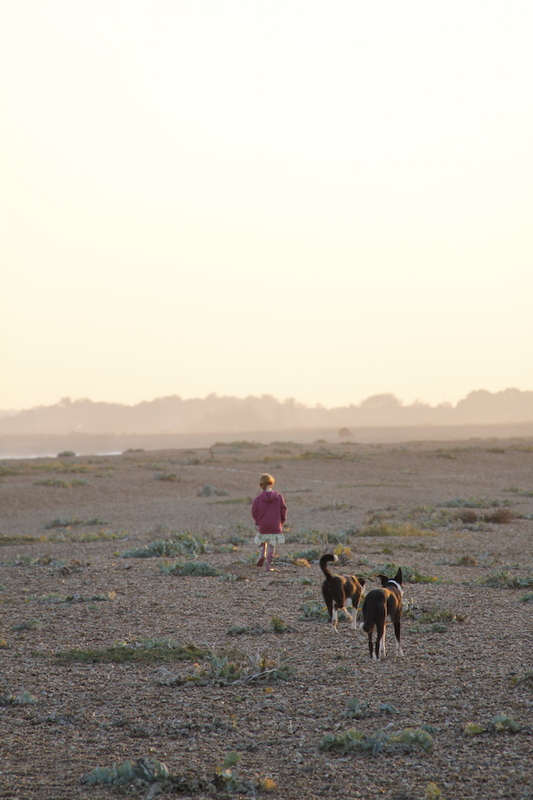 And then came home and made sausages – as you do….